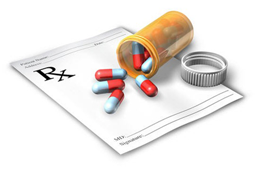 You already know that, whether you need living aids or medicine aids, we’re here to help you! Well, we can help you with first aid as well. Murphy’s Chemist has bandages and dressings for home use at every moment. 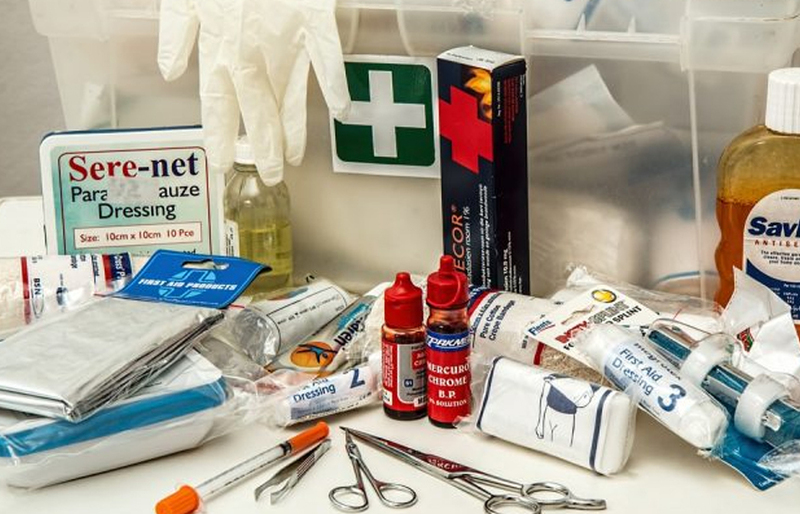 Needless to add, we also offer a comprehensive range of first aid kits! And besides, we provide tailored solutions for commercial enterprises of any size and shape. So far we have supplied numerous offices, shops, and factories. As well as many public institutions, such as schools and churches. So, whatever your requirements may be – call us! And rest assured that we will help you with the supplies right away!